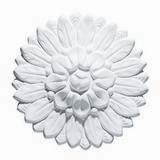 Easy to install decorative ceiling accents and ceiling medallions. 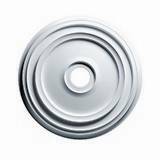 These ceiling medallions are offered in almost every size to meet your architectural and home design needs. 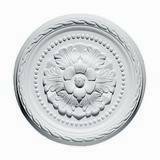 Ceiling Medallion Diameter: 5-7/8 in. 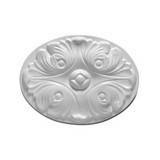 Ceiling Medallion Canopy: 3/4 in. 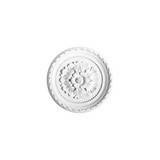 Ceiling Medallion Diameter: 7-1/2 in. 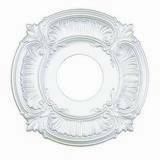 Ceiling Medallion Canopy: 1-1/8 in. 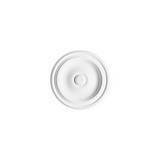 Ceiling Medallion Diameter: 7-7/8 in. 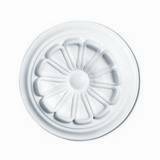 Ceiling Medallion Canopy: 3/8 in. 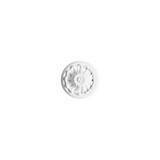 Ceiling Medallion Diameter: 10-1/4 in. 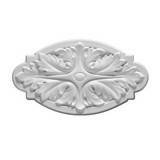 Ceiling Medallion Canopy: 2 in. Ceiling Medallion Projection: 1 in. 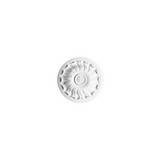 Ceiling Medallion Diameter: 11-1/4 in. 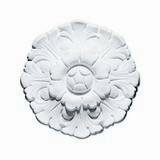 Ceiling Medallion Canopy: 1 in. 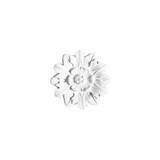 Ceiling Medallion Diameter: 11-3/4 in. 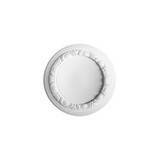 Ceiling Medallion Diameter: 12-1/2 in. 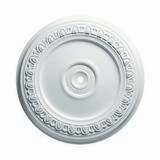 Ceiling Medallion Diameter: 12-5/8 in. 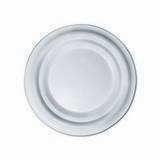 Ceiling Medallion Canopy: 7-1/2 in.